Certain associates of OMNI Financial Services offer securities and investment advisory services through Securian Financial Services, Inc., Member FINRA/SIPC. 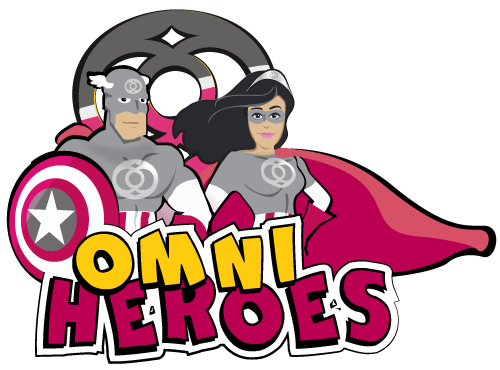 OMNI Financial Services is independently owned and operated. Associates of OMNI Resource Group provide separate and distinct services, including but not limited to, business consulting, payroll solutions, malpractice insurance and P&C insurance. OMNI Resource Group is not affiliated with Securian Financial Services. OMNI Financial Services, 12610 New Brittany Blvd.